Custom welded beams and columns and STELTECH’s VERTEBEAM® solution can be optimised for any structural applications. Find out more about our free engineering design services. From technical advice to the full design of your structure, we can cover all of your requirements. 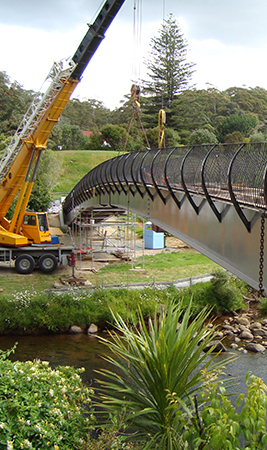 We custom design and manufacture our beams to create optimised steel structures. This gives both designers and owners the freedom to develop visually interesting buildings that are also cost effective in relation to space. As a 100% recyclable building material, structural steel achieves outstanding post-consumer recycling rates. Because our beams are made to length there’s less fabrication time, and less waste to deal with. 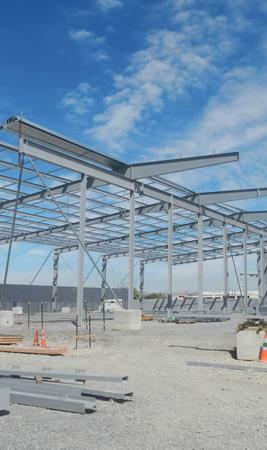 We’re proud to support the local economy, using NZ-made steel and local fabricators to manufacture our beams. 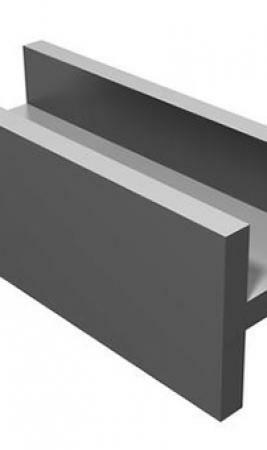 Our goal is always to create more efficient structures, using less steel with less waste. Over the years, STELTECH® products have been successfully utilised on a wide range of projects, with diverse applications, in all parts of the world. Portal frame buildings are by far the most common products we manufacture for commercial and industrial use. 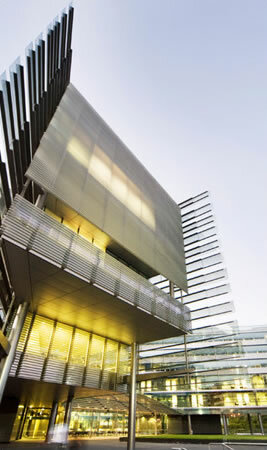 High performance steel comes to the fore in multi-storey buildings. 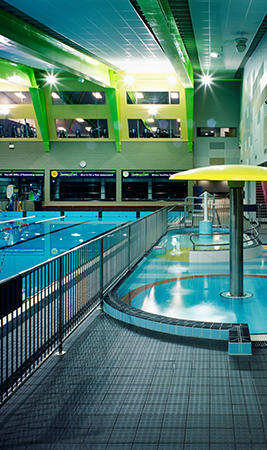 STELTECH® beams provide durable community facilities which can span large distances. At STELTECH®, we believe that using steel in conjunction with concrete delivers a most efficient solution. 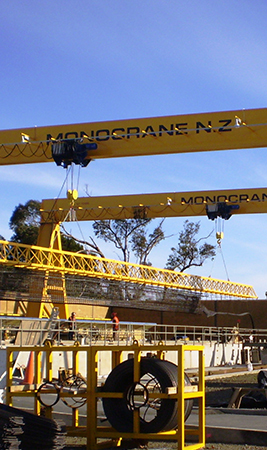 We are regularly called upon to supply beams to crane manufacturers throughout New Zealand. STELTECH® fabricates standard and non-standard columns and piles for use in a wide range of projects.